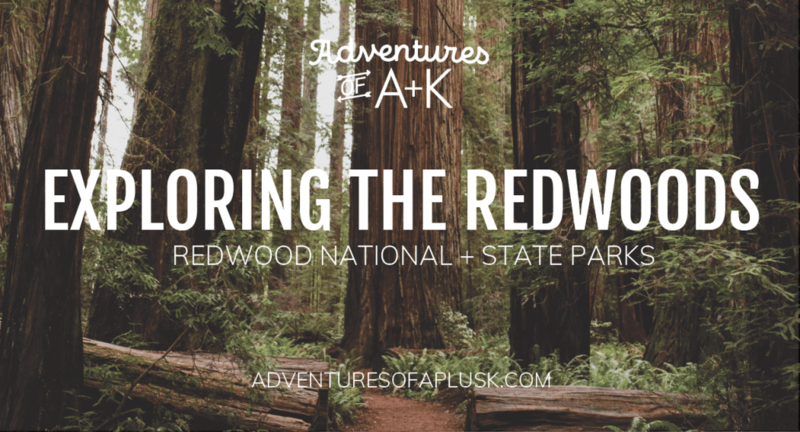 Our final stop during our 16 day road trip was Redwood National and State Parks in California! 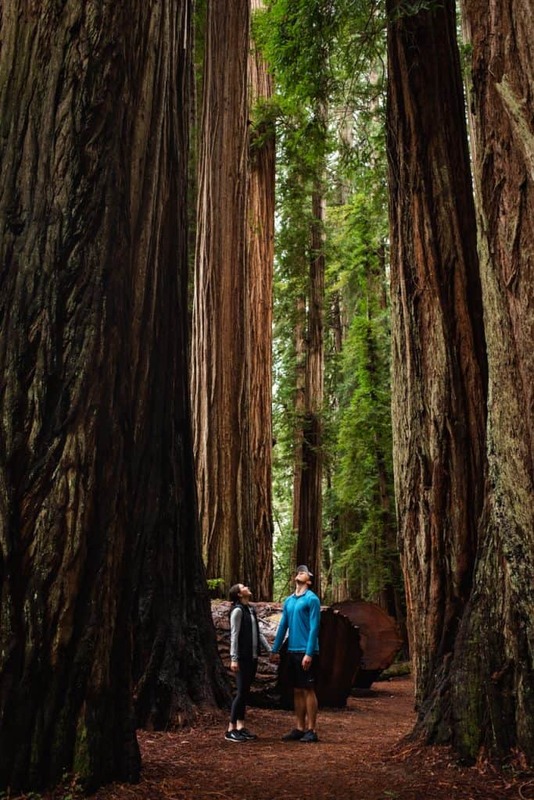 We have a life goal of visiting every US National Park and couldn’t wait to see the massive redwood trees, which are the tallest in the world. However, planning this portion of our trip was a tad confusing because of the uniqueness of Redwood National and State Parks. Instead of being just one National Park, it’s actually made up of four different parks: the National Park, Jedediah Smith Redwoods State Park, Del Norte Coast Redwoods State Park, and Prairie Creek Redwoods State Park (check out this map to see their locations). Together, these parks take up 131,983 acres spread out across Northern California and are managed by both national park and state employees. It’s also a UNESCO World Heritage site! We only were able to visit Jedediah Smith State Park, but we’re still considering it a check off the National Parks map since the parks are all one big happy family. 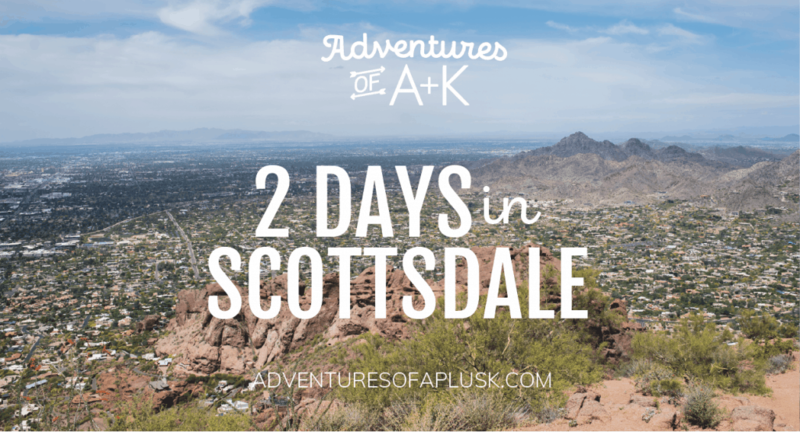 Since the parks are spread out and there are so many to choose from, we struggled with which one to stay near and visit during our one afternoon to explore. 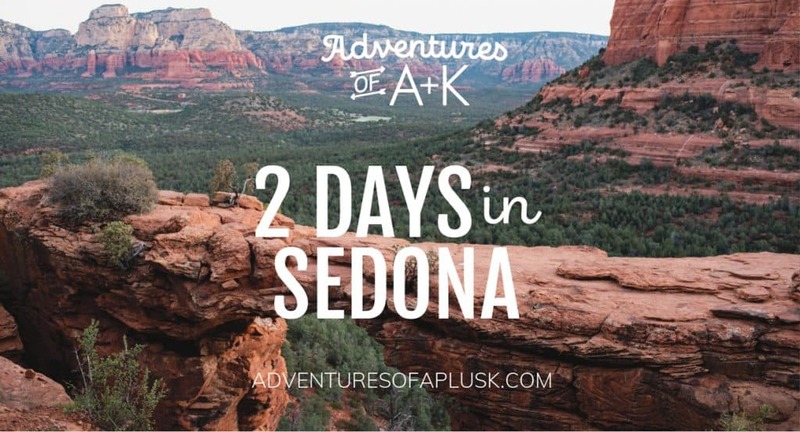 We loved our decision to go to Jedediah Smith State Park, but the other parks look amazing too! So based on our experience and a lot of research we did beforehand, we wanted to create this guide that breaks down all of the parks, where to stay at each one, what hikes to do, and any other attractions! You could either choose one park, like us, or visit all 4 for a fun little road trip. Jedediah Smith Redwoods State Park is the northernmost park of the bunch and the one that we spent our time at. 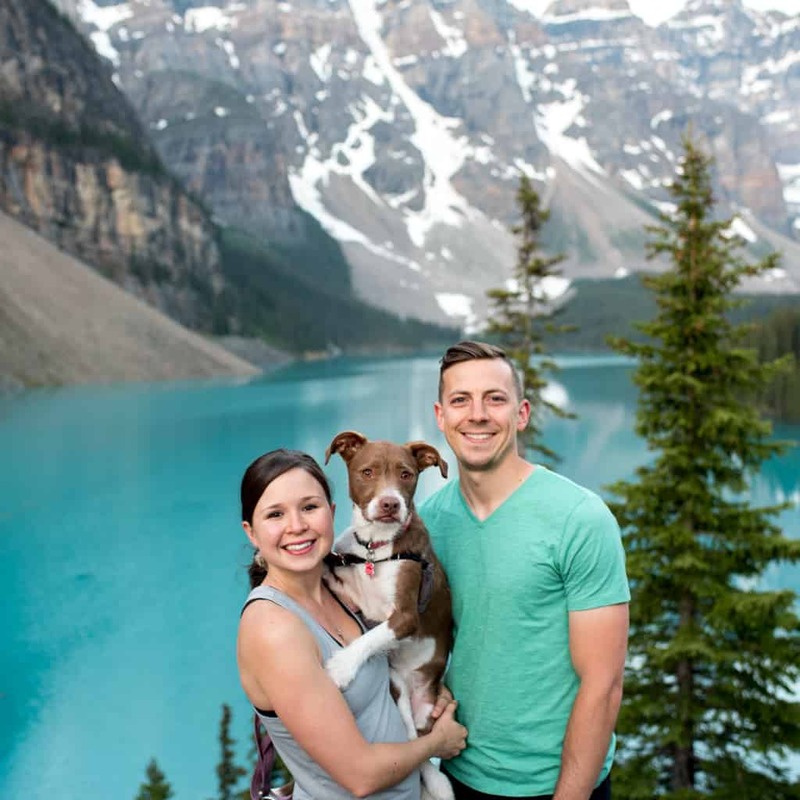 We chose this park mostly because of our Airbnb–we needed an Airbnb that was dog friendly and had wifi so Kathryn could work and we found a great deal in Crescent City, right by Jedediah Smith. This definitely helped us narrow down our options of which park to visit. 🙂 However, we are so glad this is where we ended up! The park is 10,000 acres and is so incredibly peaceful and beautiful! Even just driving through the park you get to experience some gorgeous scenery and there are activities that are accessible for all ages and activity levels. Wander around Stout Grove–0.5 miles.This was the only thing we were able to do in the park and if you’re short on time, we 100% recommend it! Although it’s short, it’s easy to spend a lot of time here admiring the trees. 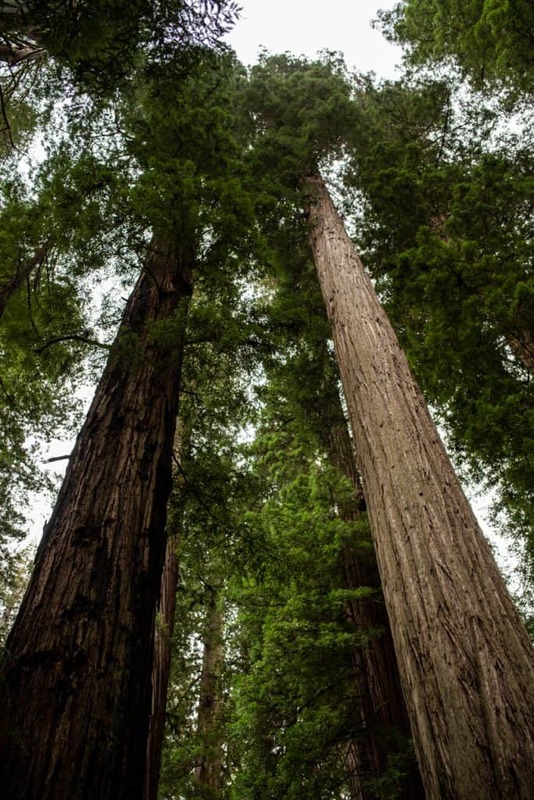 Make sure to see Stout Tree, the largest tree at Stout Grove which is 325 feet high and 16.7 feet wide! Hike the Boy Scout Trail–We’ve seen mixed stats on the mileage, but anywhere ranging from 4.8-5.3 miles. 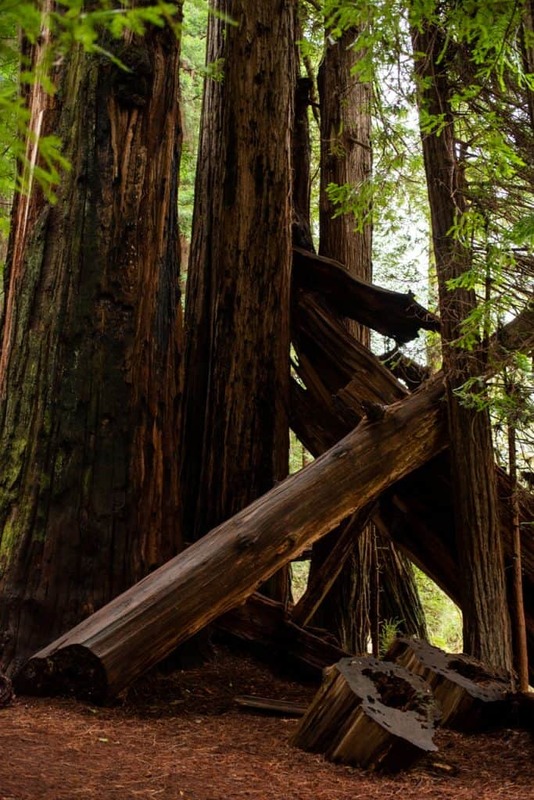 This hike takes you through the redwoods and ends at a small waterfall. Walk the Simpson-Reed Trail–0.8 miles. This is another short and easy trail that’s great for everyone! Drive Howland Hill Road, which is a sometimes narrow road that takes you through the beautiful redwoods. Go kayaking or rafting with Redwood Rides! Visit Crescent City at sunset–We watched the sunset from across the street of our Airbnb on S. Pebble Beach Drive. There are a few areas to park and walk down to the water, where you’ll have an incredible view of many sea stacks and the waves crashing against them. This was a hidden surprise of the trip for us! Camp within the park at Jedediah Smith Campground. There are also 4 cabins to rent here too! 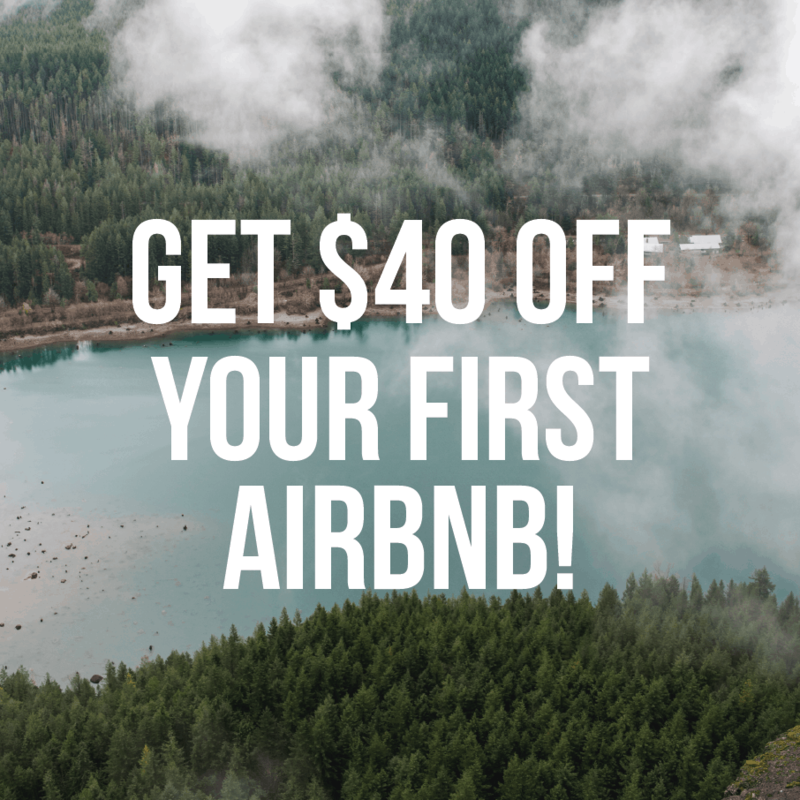 Rent an Airbnb in Crescent City! We highly recommend the Airbnb we stayed at–the hosts were awesome, they had a huge private dog park that Kona loved, and it was right across the street from the ocean! Stay at a hotel in Crescent City, a short drive away from the park. You can find a list of options here. Del Norte Coast is very, very close to Jedediah Smith, so it makes for a great second stop during a Redwoods day trip! This park has 50% old growth coast redwood and eight miles of wild coastline, making it a diverse park with multiple types of scenery. Hike the Damnation Creek Trail–4.0 miles. 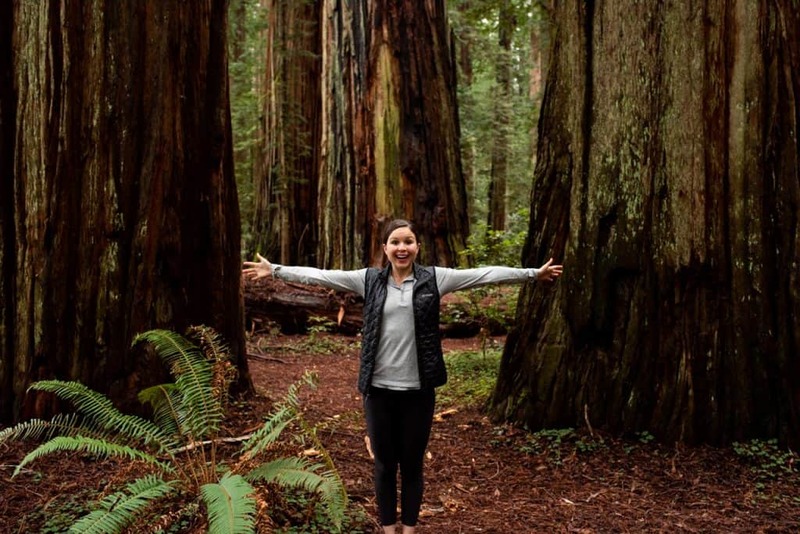 This hike takes you from the redwoods to the ocean, making it a great way to see all that this park has to offer! However, there is a bridge before you get to the ocean that has been closed, but we have heard that there are still ways to make it to the beach. Enjoy the views from the Crescent Beach Overlook. Hike to Hidden Beach, which is a rocky beach with a cool sea stack. This beach can be accessed a couple different ways and more info can be found here. Visit the Trees of Mystery and soar through the trees. Camp at Mill Creek Campground, the only real campground within the park boundaries. Note: this campground is only open May-September. Since Del Norte Coast is super close to Crescent City, another good option is to rent an Airbnb in Crescent City. Stay at a hotel in Crescent City or Klamath. You can find a list of Crescent City options here. For Klamath, we recommend the Holiday Inn Express! Similar to Del Norte Coast, Prairie Creek is also home to redwoods and beaches, but one additional thing that Prairie Creek is popular for are herds of Roosevelt Elk. While we didn’t have the chance to see these majestic creatures at Prairie Creek, we did see them once in the Hoh Rainforest in Washington and it was one of the coolest experiences ever (and scariest because they are HUGE and all stood and stared at us)! Explore the beautiful Fern Canyon. Fun fact: Steven Spielberg chose Fern Canyon as a filming spot for Jurassic Park 2: The Lost World. There are a couple ways to access Fern Canyon. You can do a short 1.1 mile hike or you can make it part of a longer hike, like the Miner’s Ridge and James Irvine Trail Loop described below. Hike the Miner’s Ridge and James Irvine Trail Loop–12.4 miles, 1,545 ft elevation gain. Don’t let the distance scare you, this hike only takes around 5-6 hours and gives you a glimpse at a ton of awesome scenery. You hike through Fern Canyon and along Gold Bluffs Beach, making it the best way to see the park with your legs. Drive the Newton B Drury Parkway. Skip the 101 and drive this road instead for beautiful views of the redwoods. Walk along the Elk Prairie Trail–2.8 miles (according to the NPS). On this short trail you may have a chance to spot some Elk! We also recommend combining this trail with the Cathedral Tree Trail. Have a picnic at Gold Bluffs Beach! This beach is huge and one of the few dog friendly areas in the Redwoods National and State Parks! Note: the road to the beach is pretty rough with potholes and dirt, so be prepared! Camp at Elk Prairie Campground or Gold Bluffs Campground within the park boundaries. You can reserve both campgrounds here. Rent an Airbnb near the park. Here are a couple good options: Option #1, Option #2, and Option #3. Stay at one of the Elk Meadow Cabins, which are in the heart of the park! Book a hotel in Klamath–we recommend the Holiday Inn Express. Redwood National Park, the actual national park portion of the overall parks system, is the southernmost area of the 4 park system and makes up 71,715 acres. 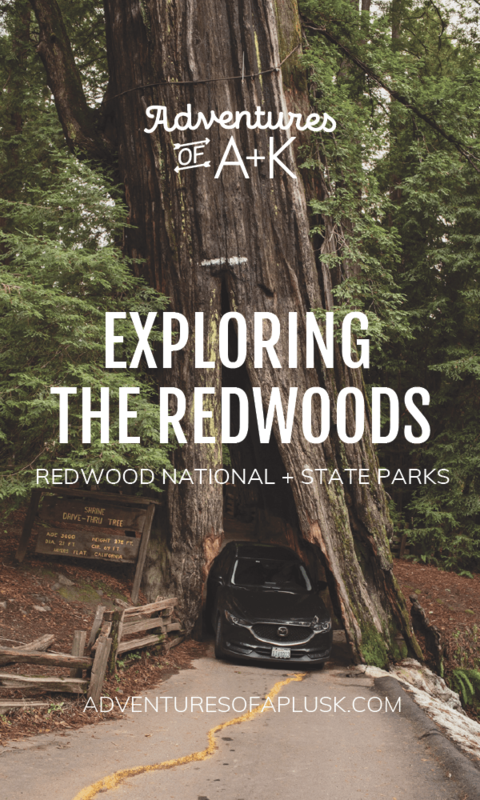 This portion of the park was a bit confusing to research, as some people use the name “Redwood National Park” to describe all of the 4 parks, but here are a few good activities within the actual national park to check out! 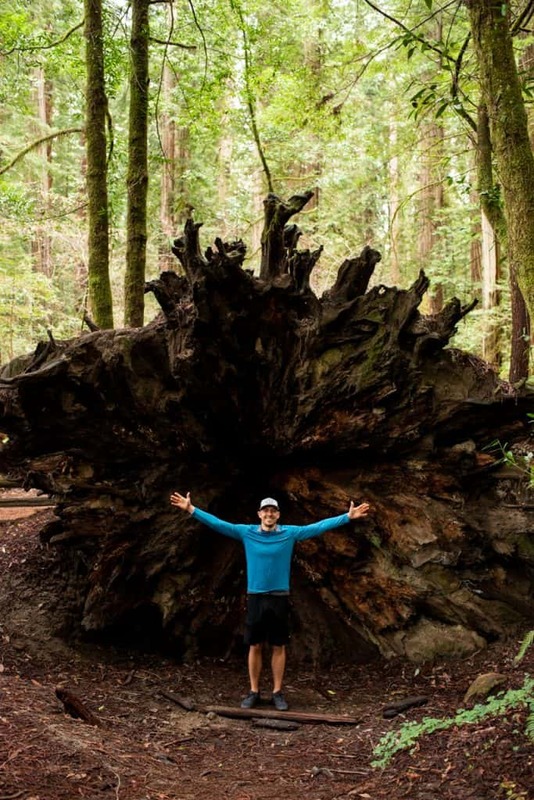 Hike the Tall Trees Trail to Tall Trees Grove–4.0 miles. This hike is home to the former tallest tree in the world! To visit this trail you have to get a permit from the visitor centers to ensure that your car is able to make the drive (there are some restrictions for RVs). They are usually easy to get! Walk the short Lady Bird Johnson Grove Trail–-1 mile. This is the perfect trail for kiddos or if you want something quick on your way to another trail! Backpack the Redwood Creek Trail–15.6 miles. This trail is perfect for overnight camping trips and is one of the few places to backcountry camp in the park. This portion of the park is super close to Prairie Creek Redwoods State Park, so the majority of the best places to stay are the same. Camp at Elk Prairie Campground or Gold Bluffs Campground at Prairie Creek Redwoods State Park. You can reserve both campgrounds here. Stay at one of the Elk Meadow Cabins, which are right by Prairie Creek Redwoods State Park. Book a hotel in Klamath, which is 1 hour from the park. We recommend the Holiday Inn Express. You could also book a hotel in Arcata, which is 1 hour and 15 minutes south of the park. 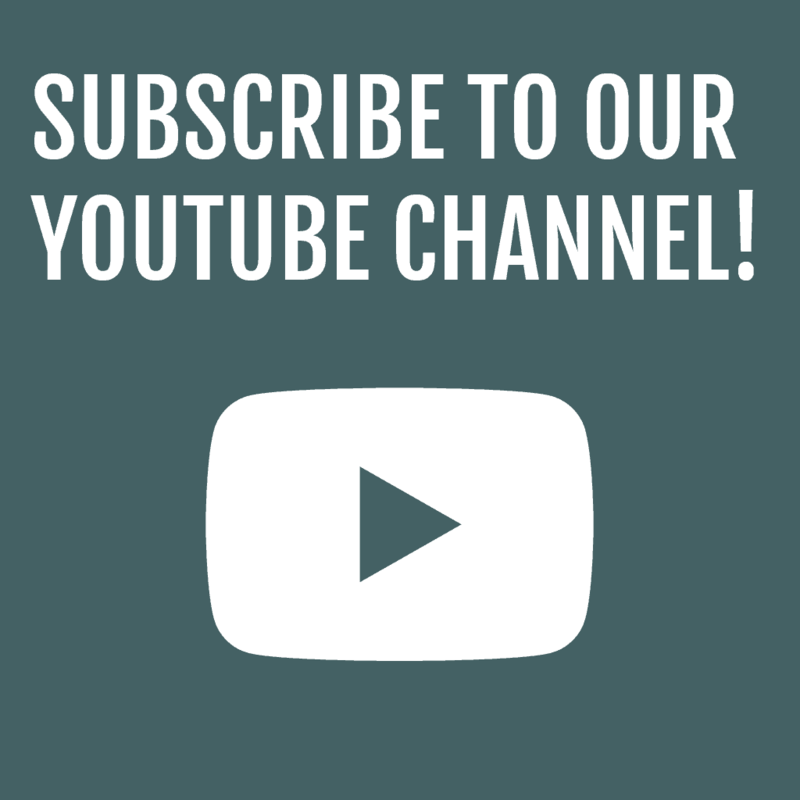 We recommend the Hampton Inn & Suites or Best Western Inn. Drive through the Shrine Drive-Through Tree–Maybe we were just a bit stir crazy from being in the car, but we thought this was AWESOME! It’s especially fun if your car is almost too big for the space, as it makes the experience more exhilarating. It’s $8 for this attraction, but there are a few other things to do at the park as well. Our Mazda CX-5 got through the tree without a scratch, although, it was a close call at times. There are two other drive through trees, Chandelier and Tour-Through Tree, but the Shrine tree is the only one that was naturally formed (although they widened it so cars could fit), which we thought was pretty cool! Visit Humboldt Redwoods State Park–This park may have a similar name to the others, but it is not within the national parks system. 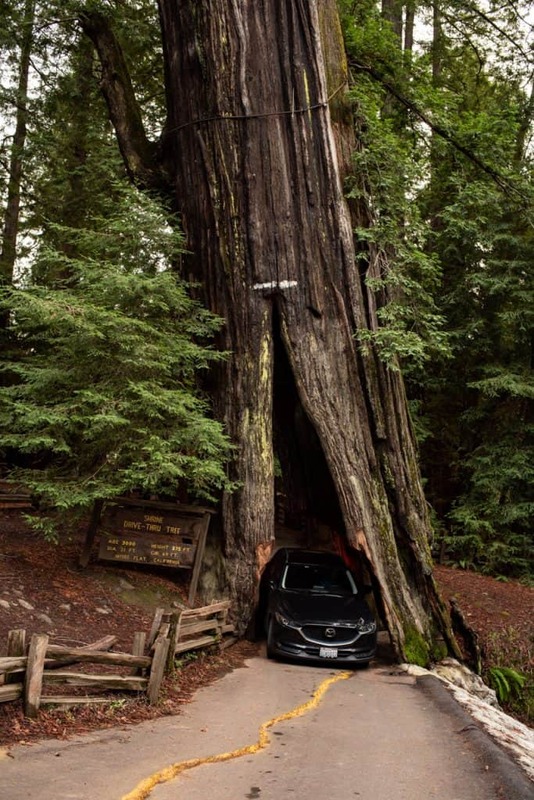 While you’re here, make sure to drive through the Avenue of the Giants. This is also close to the Shrine Drive-Through tree. 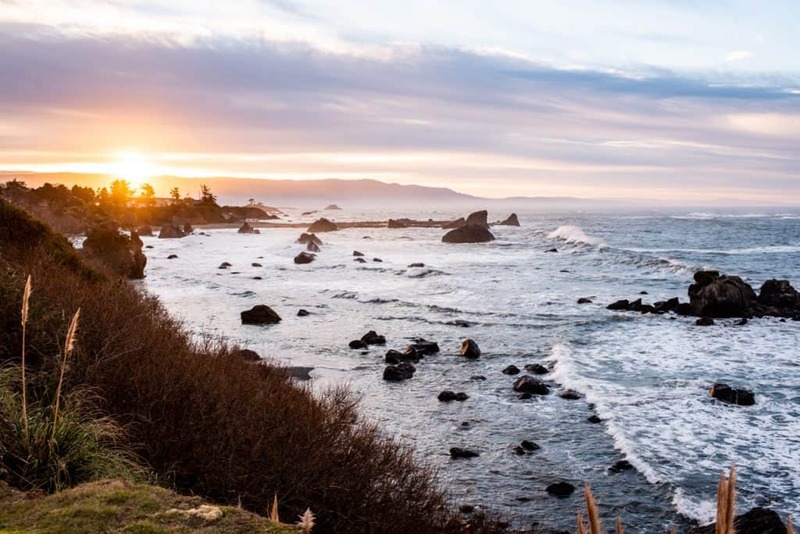 Visit Patrick’s Point State Park and enjoy some time on the Northern California coast. There are a few trails to check out, which can be found here. Head north of the redwoods into Oregon and explore Samuel H. Boardman State Scenic Corridor. Ready to walk among giants? 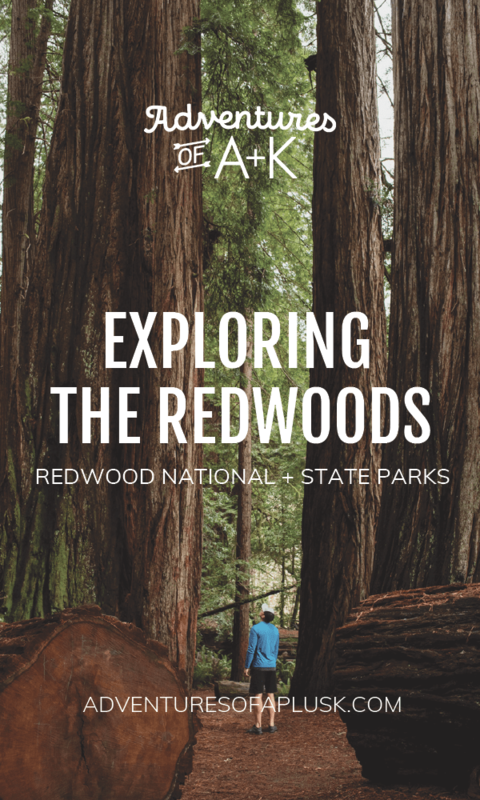 Pin this guide to help plan your Redwood adventure! A lot of great tips and suggestions for such a big wonder…thank you for all the research you do to provide great options and ideas for any type of traveler! I would definitely like to travel to this area! Anytime! 🙂 We love researching this stuff!